As a dietary supplement, take 1 capsule one to three times a day or as directed by a healthcare professional. • GABA helps to balance excess glutamate and aids in the body's ability to support healthy serotonin levels. When not handled, stored or produced properly, GABA can convert to glutamate, which can become an issue. Our GABA Balance capsule has been specifically formulated to prevent that issue from occurring. Too much glutamate can excite nerves and be responsible for a range of issues including eye twitching, difficulty sleeping, aggressive behavior, decreased bowel motility, and headaches, amongst other issues. This product is absolutely safe. What Dr Amy says about GABA purity in products out there is true. I experienced it on myself. I bought a renowned brand's GABA and the capsules started to pop out and their GABA gave me some bad effects that were frightening. I've been taking this product for past 7 months and never had a problem. In fact I increased the dose from 2 capsules to 4 and started to see some amazing effects: I wake up refreshed, need less sleep, swelling in my joints and tummy went down (suffer with juvenile/adult RA and IBS). There are so many great effects. Clear mind, can focus more, able to sit down and hold position, decreased hyper-activity, muscle strength (suffer with CF and ADHD). The best effect: my sensory overload has started to diminish, inflammation reduced.  I've tried three different types of Gaba before Holistic Health's Gaba Balance, all from well renowned supplement companies. This is the first Gaba that has really helped my anxiety. This, taken in conjunction with HH Valerian Root, is a winning combination for me.